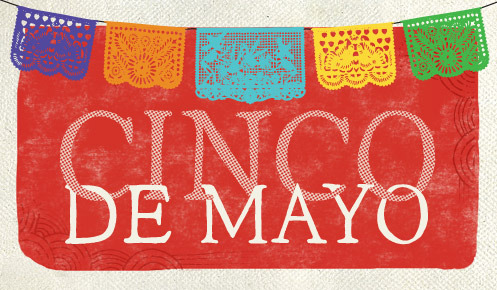 Happy Cinco de Mayo, friends. Mexican is one of our very favourites around here and you can bet there's at least a tortilla chip doused in queso in our family's future today. 1- It's a rainy PD (teacher professional development) day for both girls. That doesn't happen often around here so we totally are having a lazy a day. 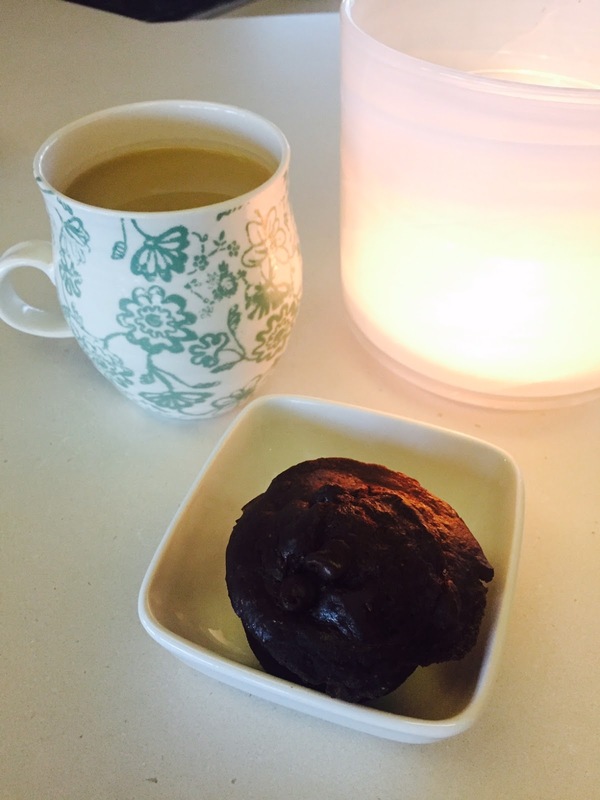 We woke up late and music, screen time and skinny double chocolate banana muffins for all. We might venture out later today... or we might not! Let's see. 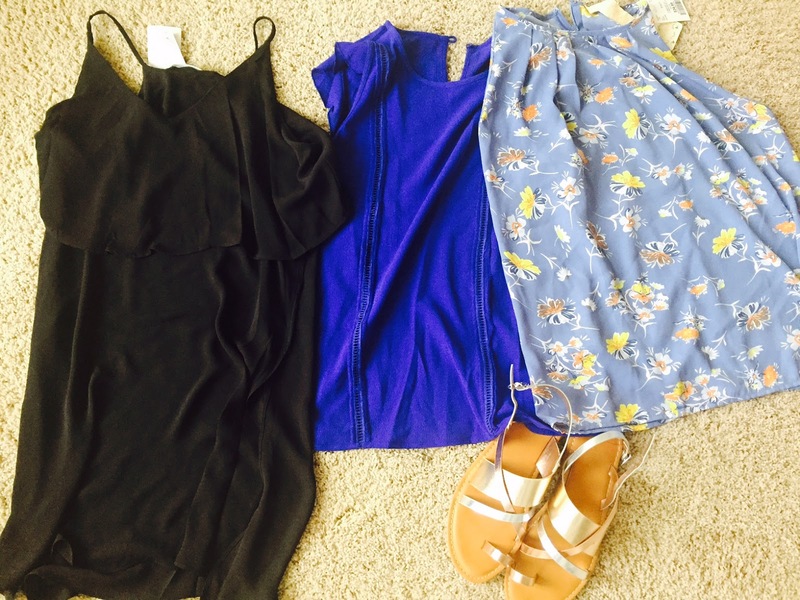 2- Some spring/summer finds from Marshalls/Winners made me happy this week. In the meanwhile, I'm spring cleaning my closet-- it looks like a train wreck right now so not pictured. 3- My little one was 'making breakfast' for dad the other day--- in case you're wondering that's a cooled boiled egg. We're all about the easy weekday breakfasts around here. 4- Our spring planter is coming in! It's tulip season and the many tulips beginning to bloom in our neighbourhood are bringing us joy around here. 5- And finally, this little snippet in O Magazine from Momastery really rang loud and clear. There's so much negativity on instagram/facebook/blog posts when people can hide behind an anonymous/private handle. Enjoy your nachos and have some extra for me! Loving your planter! I still have work to do outside. Number 5 ...totally true. I just don't even get it sometimes because it takes twice as much energy to be rotten and ends up sucking the life out of you just as much as the person you are being ugly too. Hope you have a super Cinco! You found some great springy things at Marshalls/Winners! Love the blue top! Yup- that last quote needs to be tattoed on some people's arms. Eeks. Also, I love rainy day PD days. Love those sandals you picked up and the planter is looking for pretty with the different color blooms! 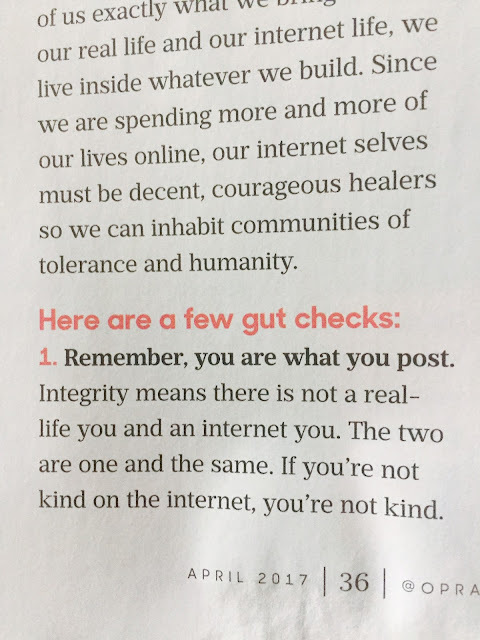 Love that gut check, so much truth in those simple words. I hope y'all are having an amazing weekend friend. I love your coffee cup in the first picture. And I really love that article you shared. Sooo true!